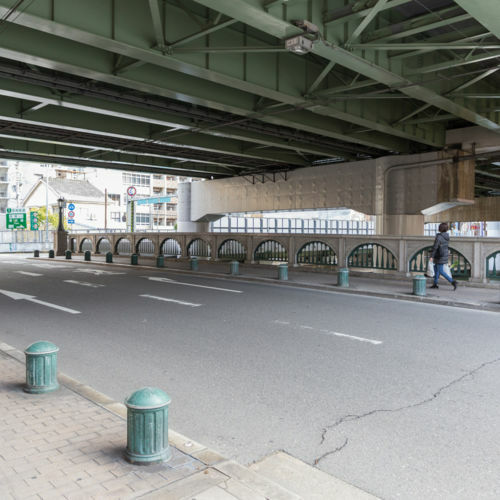 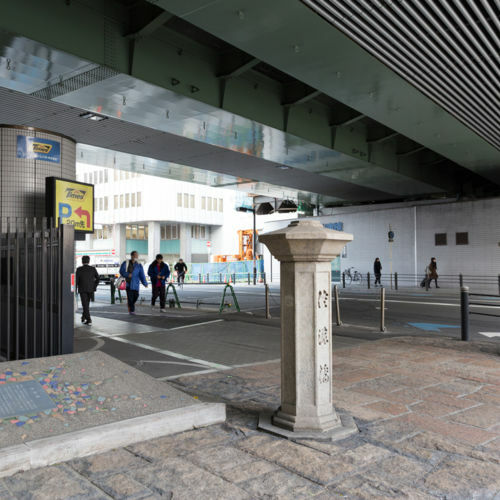 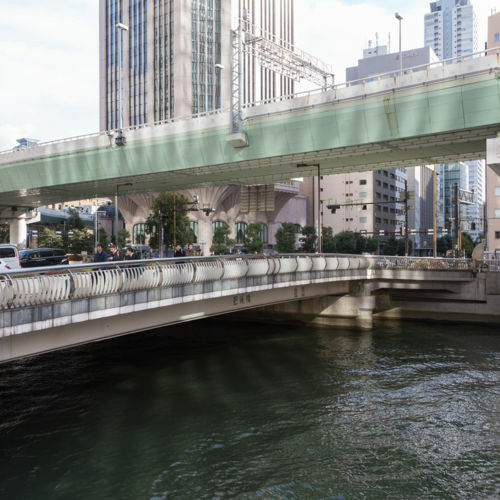 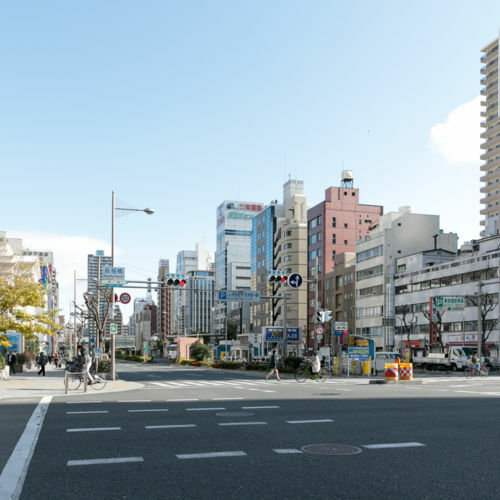 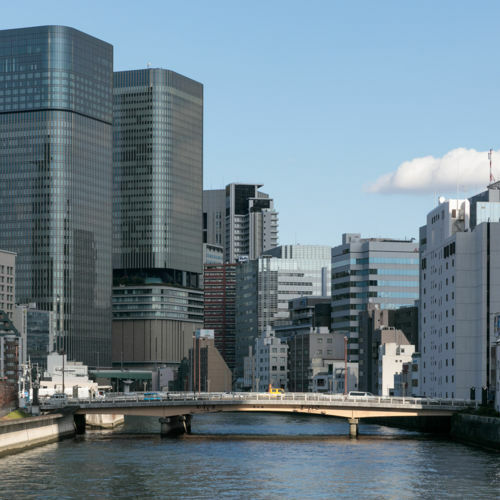 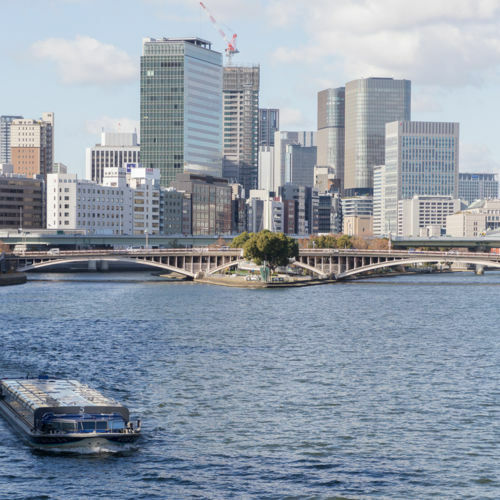 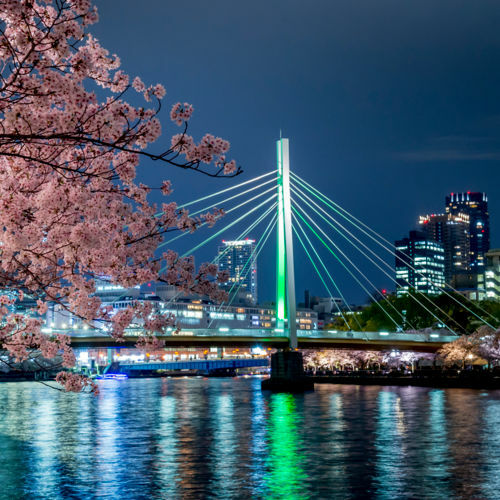 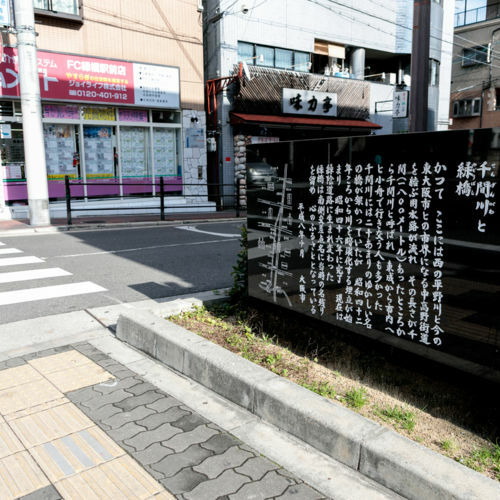 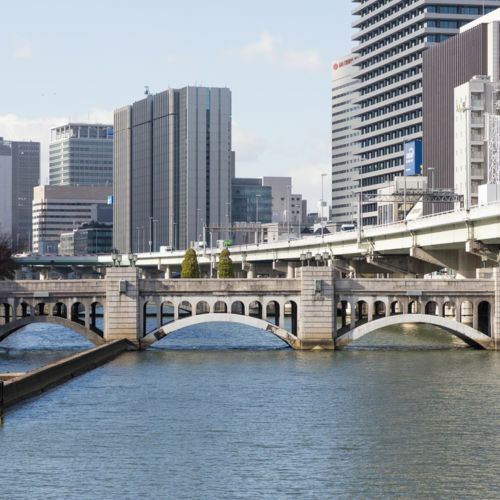 22 items found for "Bridge/808 Bridges of Osaka"
A beautiful island in the city centre where political, business, and cultural facilities are concentrated. 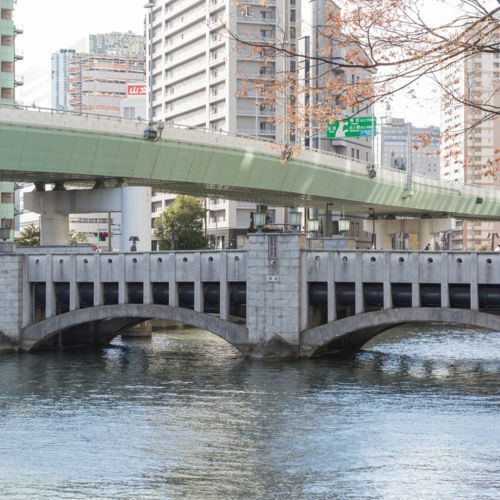 This bridge was built by Edo-era lumber magnate Yodoya Joan. 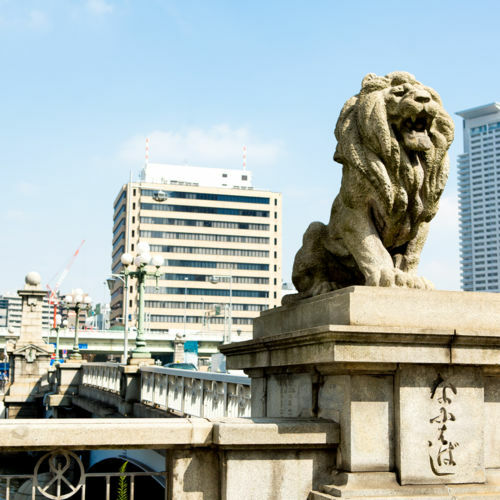 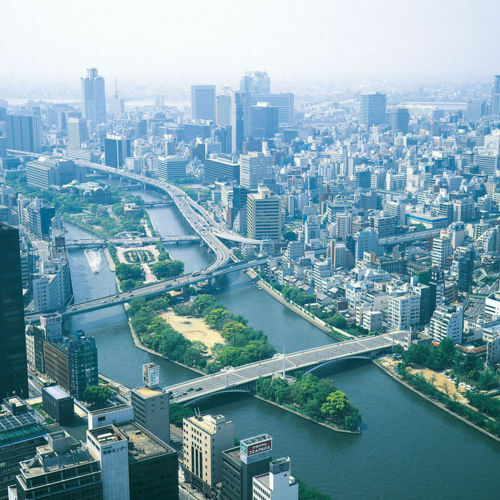 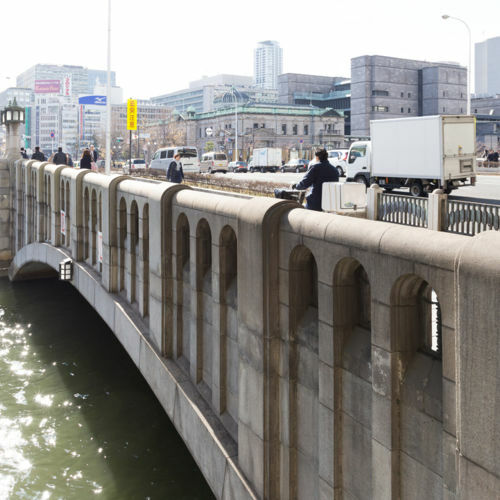 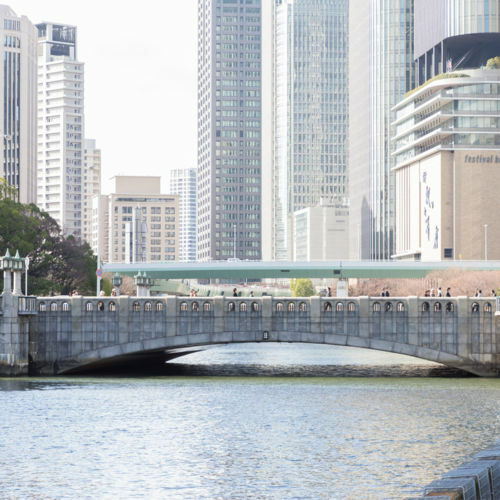 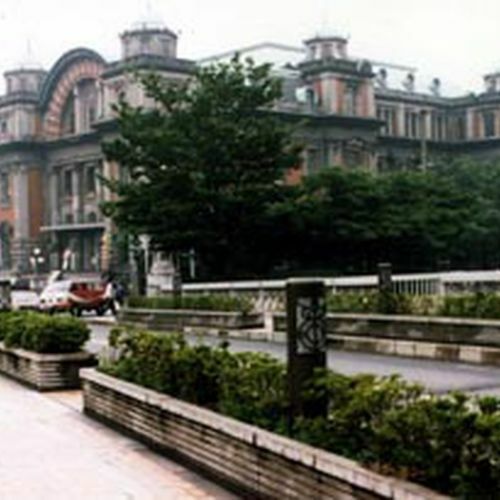 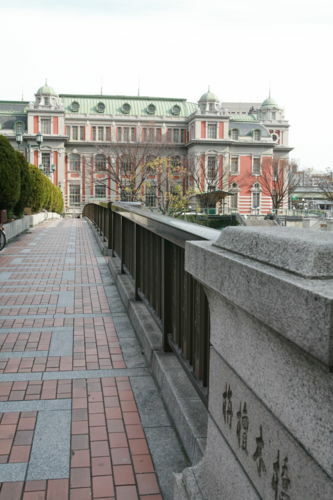 The bridge is viewpoint of historical buildings such as, Nakanoshima library, and central public hall.